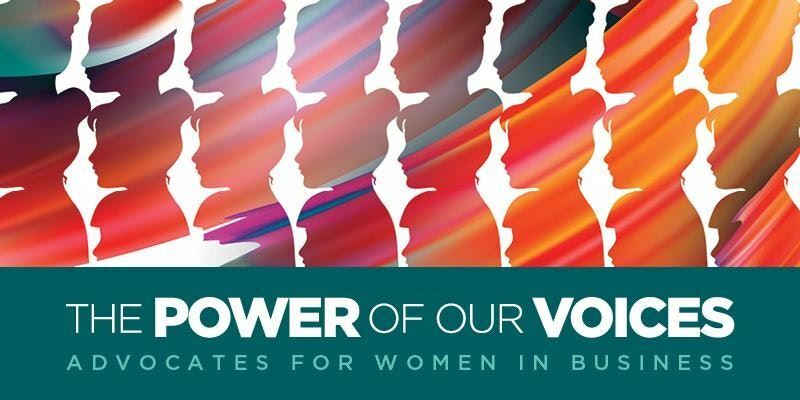 Join NAWBO-LA at the 32nd Annual Leadership and Legacy Awards Luncheon as they reinforce The Power of Our Voices: Advocates for Women in Business. With more than 800 anticipated business owners and leaders in attendance, the Awards Luncheon gives tribute to top achievers among business owners and leaders who have established entrepreneurial excellence; with many who have contributed significantly to the community while inspiring our next generation of leaders to use the power of their voices. JASSC members will receive $30 off the "Non-member" rate.